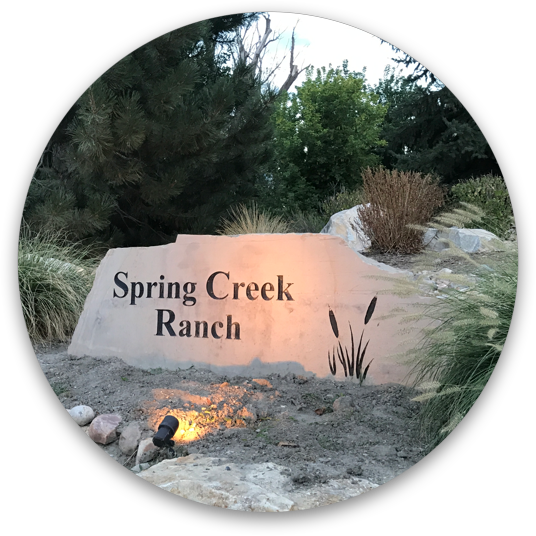 This is the official site of the Spring Creek Ranch HOA located in Lehi, Utah. Whether you’re looking to join the neighborhood or submit plans for an update to your property, this site has what you need. 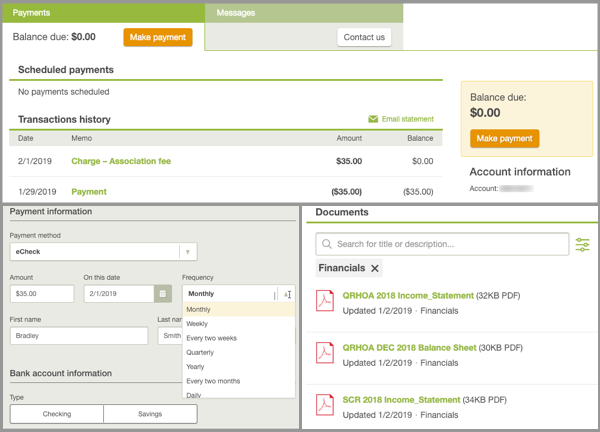 Use the Contact form below for general inquiries and suggestions and a member of the board will get back with you. Get discounts at businesses owned by SCR HOA members. See discounts.